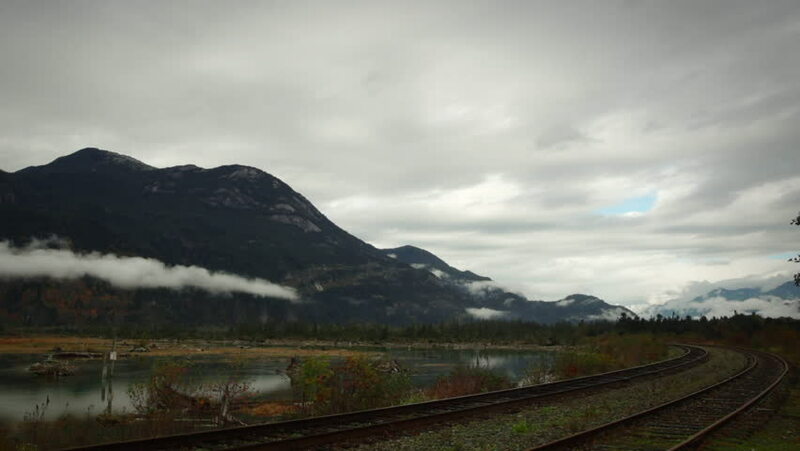 Clouds roll and form dramatically over the mountains along the sunshine coast in Squamish, British Columbia. A marshy wetland and train racks are visible in the foreground. 4k00:28View of Lomagnupur Mountain from drone, Summer, Iceland. hd00:14TUSCANY, ITALY-CIRCA 2011-The first rays of dawn light the countryside of Tuscany, Italy.